Now this is an experience!! 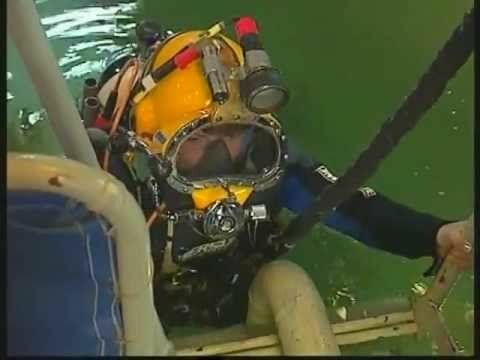 Want to try on a hard hat & dive? How about getting into a decompression chamber, being taken to 50 meters & brought back up safely? Oh and how about a two course lunch for good measure!!? All this for £50! We have booked an exclusive day for a maximum of 24 people on Sunday February 17th 2019 at the Diver Training College in York. The Diver Training College is very much an all year round facility offering this unique and special type of course, all indoors, which has been successfully running since 1984. This course provides an opportunity to experience the by-gone era of diving history with participants getting the chance to use antique diving apparatus like the Siebe Gorman Standard Dress, which goes back in time some 120 years and is still in fully functional working order. In addition military and commercial off-shore diving equipment is also available. Tasks are available to complete whilst underwater making the dive not only interesting but also providing a challenge too. 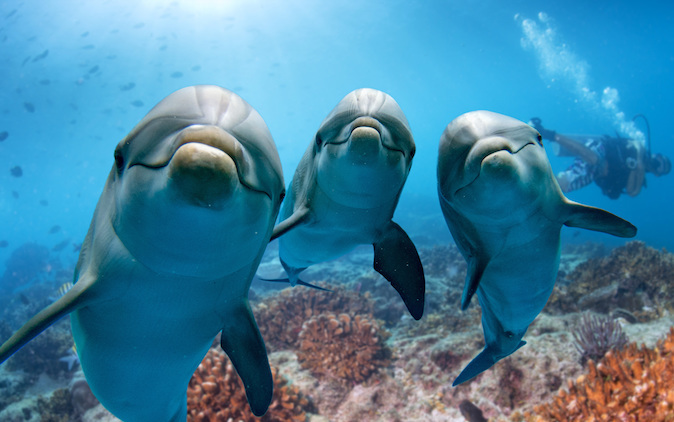 Photography is permitted so don’t forget your cameras as a very impressive photograph of you can be obtained in Commercial or Standard diving equipment. The Decompression Chamber element of the course is where participants are given the opportunity to dive to 50m in a controlled environment within our dive chamber. This experience is invaluable should you ever need to be treated in a chamber for decompression sickness and is a “must do” experience for all up and coming novice divers under training. This chamber dive also gives you valuable information about you personally as it shows you how the changes in depth alter your perception and how divers could get themselves into difficulty by diving too deep for too long through not enough forward thinking or preparation. As such a very comprehensive and interesting pre-dive briefing on both activities are provided which are not only interesting but some elements are fun too. Dive computers can be taken into the chamber for general interest and you can also log this as a dive in your logbook, so don’t forget them when you visit us. The day generally comprises of the following elements: (Can be varied to suit) Lunch is 12.30hrs to 13.30hrs and will be served appropriately. 2). Equipment selection and participant evaluations. 3). Group allocation and specific chosen activity preferences. 4). Introduction to the chosen activity equipment, history limitations, specification, safety brief, participant input, pre dive briefing. 5). Preparation of equipment for the associated diving activity, student participation and involvement during the dive schedule, recording dive times and durations. 6). Post dive briefing, participant input and observations. Sign & Stamp logbooks. 17.00hrs. Both diving activities i.e. Standard Hard Hat and Decompression Chamber include a comprehensive and thorough introduction and safety briefing prior to use. Normal Trips T&C’s apply. Thank you.